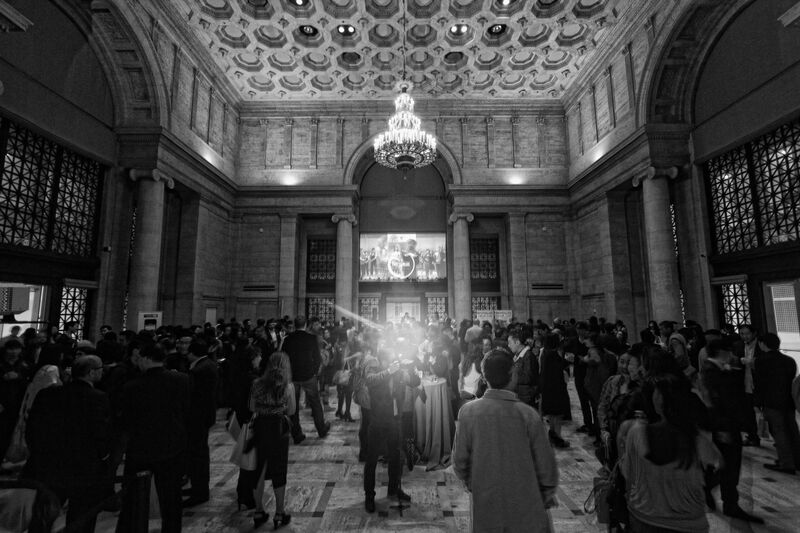 Celebrate the kickoff of CAAMFest37 with fellow revelers after watching CHINATOWN RISING at our Opening Night Gala at the Asian Art Museum! Dine, drink, dance, and discuss as you indulge in what CAAM does best — art, music, and food. Experience delectable culinary creations from Bay Area favorites, including Boba Guys, Dumpling Time,Magnolia Ice Cream, and Socola Chocolatier. Sway to sweet, upbeat sounds from local DJs and soak in the visual riches of the museum’s exhibitions on view.